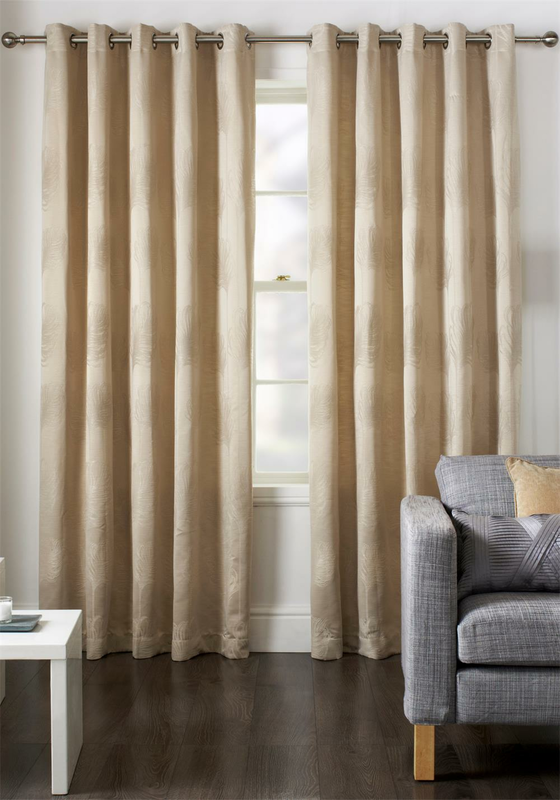 Transform your window space with these Diego readymade curtainsfrom Jeff Banks. 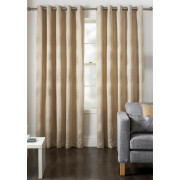 The natural coloured curtain features a woven leaf design. They come fully lined and ready to hang with the ring style eyelet tops.